Il Riccio is located on the first floor in a panoramic position and it has a beautiful terrace, a common garden equipped with wooden tables and benches. La Lepre is located on the first floor in a panoramic position with an extraordinary terrace and a common garden equipped with wooden tables and benches. Lo Scricciolo is located on the ground floor sourrounded by a private garden. For one day you can simply have fun and relax, we’ll take care of the rest! 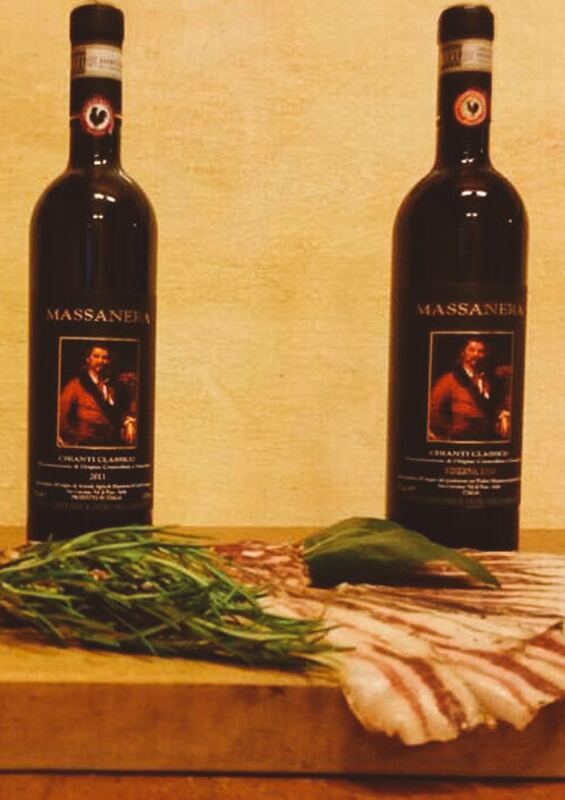 Our Farmhouse is embraced in the typical Tuscan landscape of pine and oak woods, among olive groves and vineyards, in a small village called Chiesa Nuova. 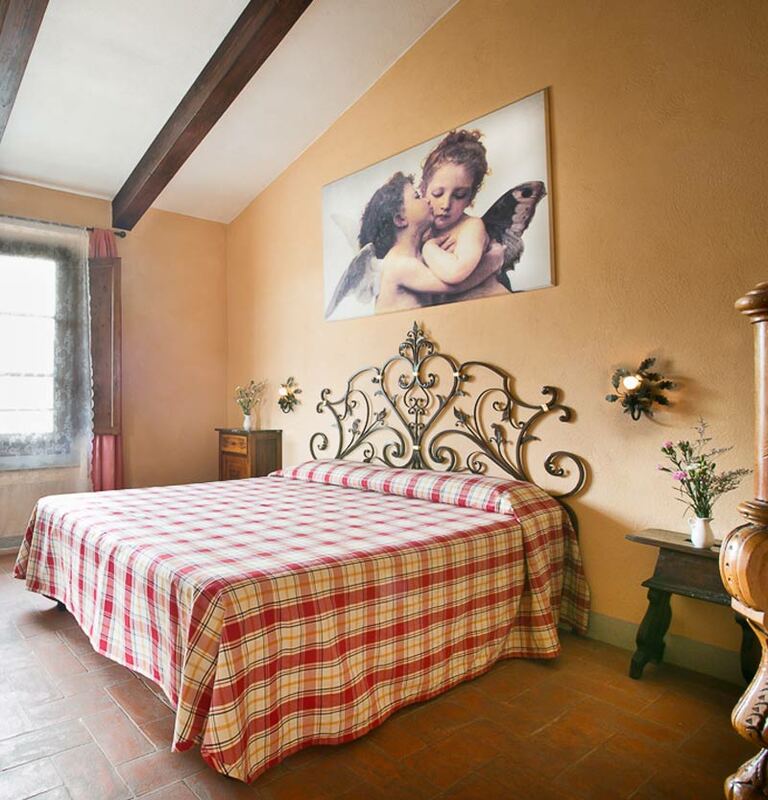 Il Pintello is includes a manor house built on an ancient convent and a group of buildings, that were agricultural and now they are transformed for tourist accommodation. 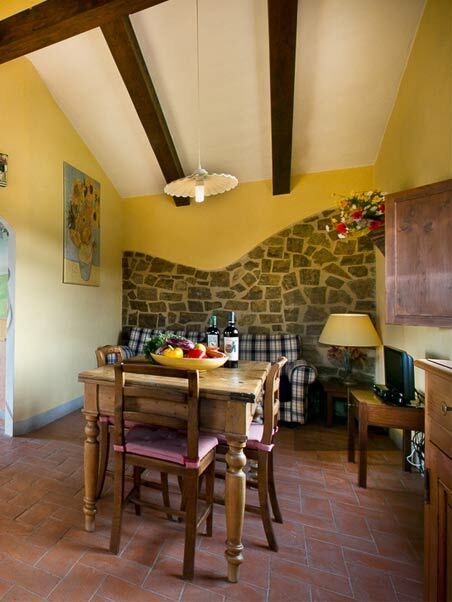 It is the ideal place to spend pleasant stays and thus offer the chance to discover the Tuscan hills closed to Florence. My name is Giulia and I have a 7 year old daughter, Alice. Togheter we discover again the importance of outdoor play for children, which I believe has a great educational value. 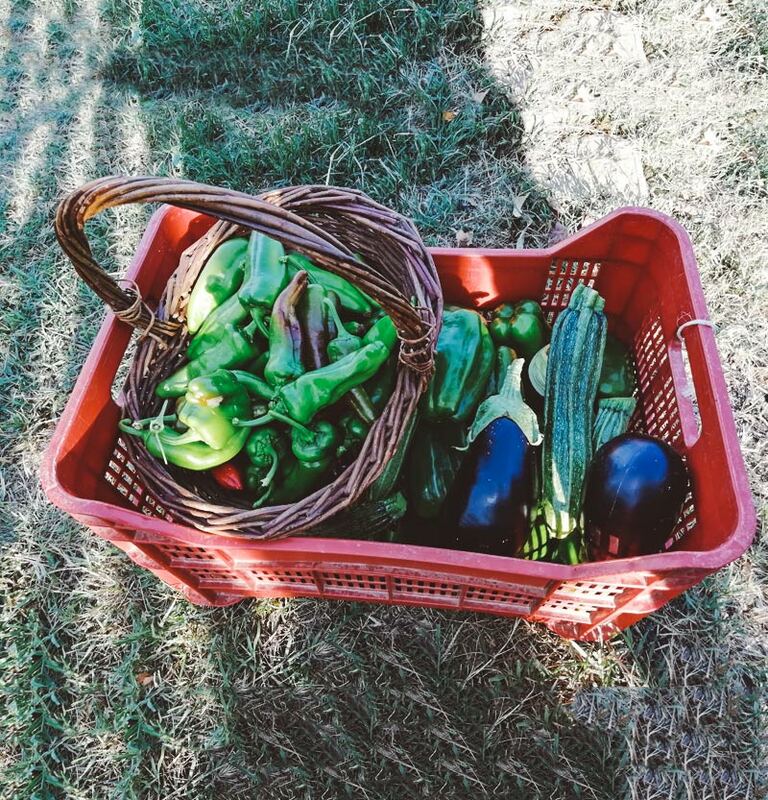 We love our land and respect for nature are the only secrets for growing incredibly healthy, tasty and wholesome products. Summer Camp at Il Pintello! Write me for more information or for any other request, filling in the form fields. 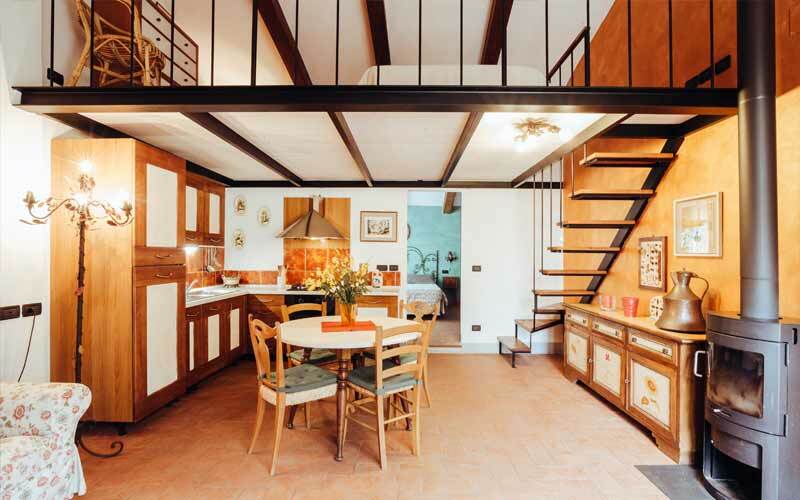 “Ho prenotato per degli amici un appartamento in questo splendido agriturismo sulle colline di Firenze. Sono rimasti entusiasti della struttura e della location da cui si gode di un panorama eccezionale. Inoltre i proprietari sono davvero gentilissimi e disponibili. Insomma un agriturismo da 10 e lode”.